Big thanks and what’s up next? Thanks so much to everyone who braved coming along last night, it was so great to have such a packed room for all those wild films. 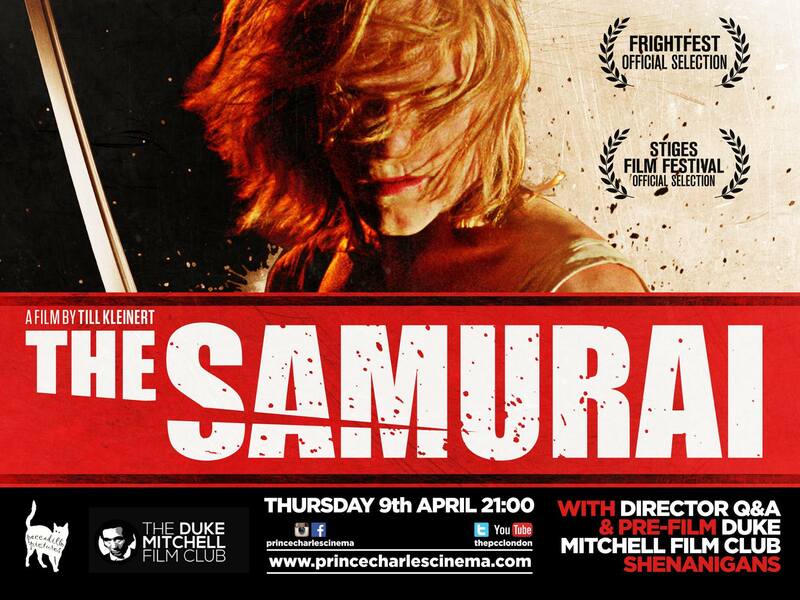 Next up for The Duke come and join us at The Prince Charles Cinema on Thursday 9 April for our screening of The Samurai. Plus we’ll be back at Phoenix Artist Club on Monday 27 April with a very special night as The Duke is teaming up with the amazing Aorta Burst Film Club to bring you a double-header night of film mayhem! Full details on that one very soon….